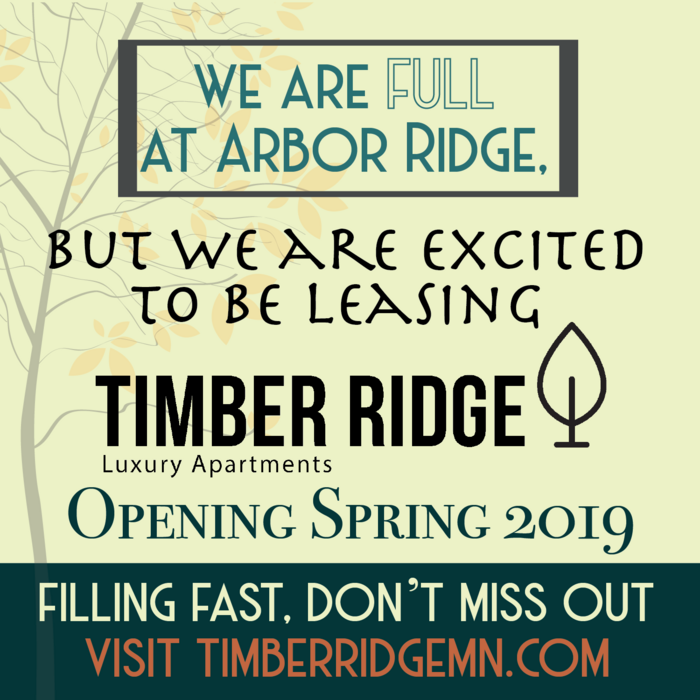 Arbor Ridge Luxury Apartments, located in Forest Lake, MN, features 1 and 2 bedroom apartment homes. 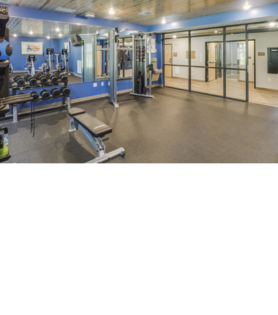 Expect the best when you live at Arbor Ridge with high-end amenities like an on-site fitness center, in-home laundry, massage chair room, pet spa, nature setting, community room, grilling stations, fire pit, and more. 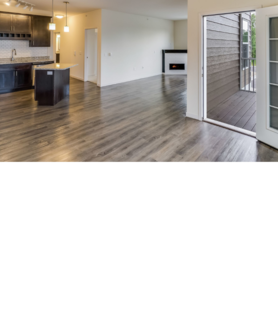 Arbor Ridge makes luxury living affordable by including WIFI, heat, water, sewer, trash, and recycling. We have everything you need to transition between working hard and relaxing in style. Massage chair room for those stressful days. Prime secluded location at Arbor Ridge Apartments. 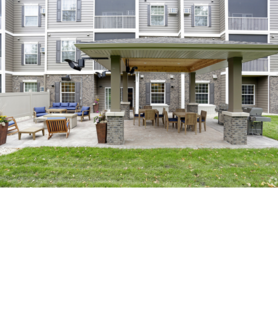 Enjoy our secluded community patio.